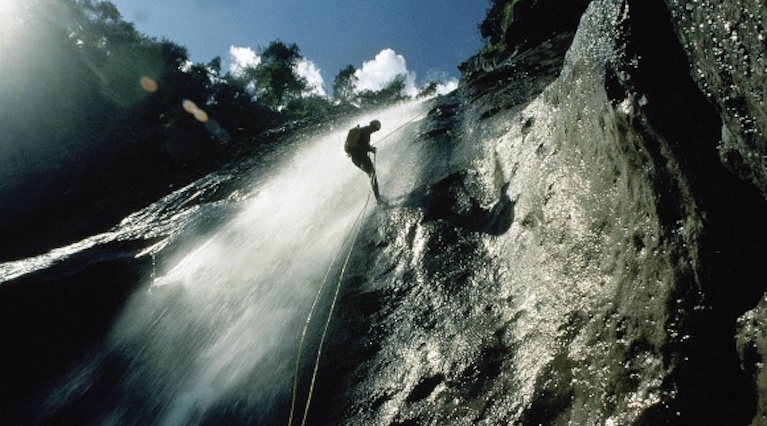 Being one of the best high adrenaline activities, the objective of Canyoning is to overcome the obstacles of nature through swimming, jumping and other progression techniques. Doesn’t matter your experience, we have different levels of so that you can enjoy canyoning in Madeira. 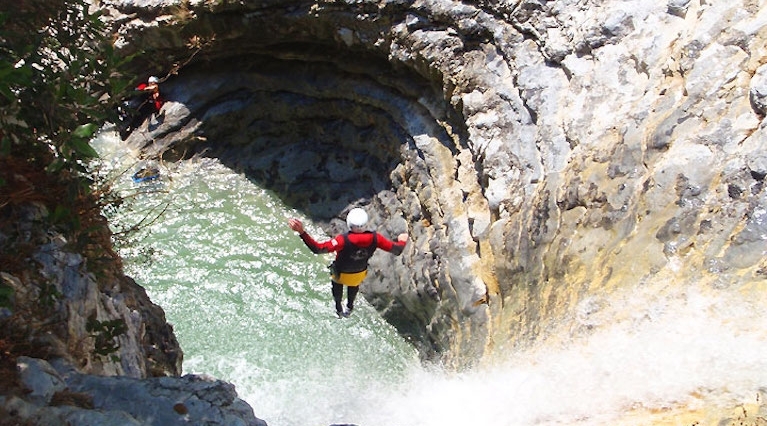 Why book your Canyoning experience with MadeiraTop1o.com? This is a full day of canyoning for the experts. If you have already some Canyoning experience - try our intermediate course which will test your self-motivation, reliance and determination. 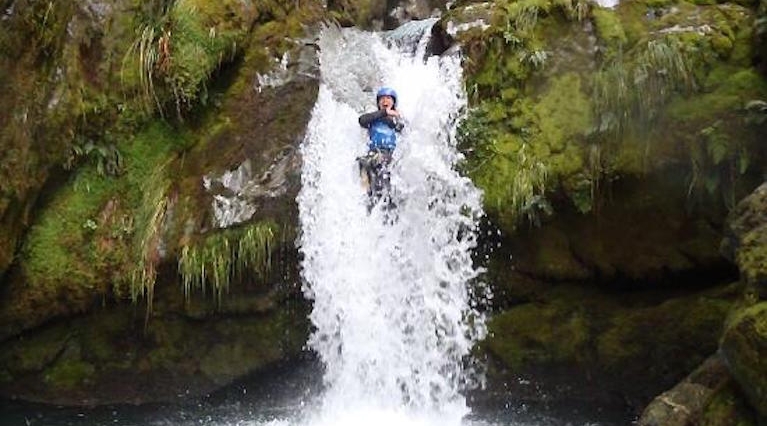 Canyoning is an exciting sport that takes place in a mountainous watercourse, the aim is overcome the obstacles of nature by swimming, jumping, rappelling, climbing and scrambling.